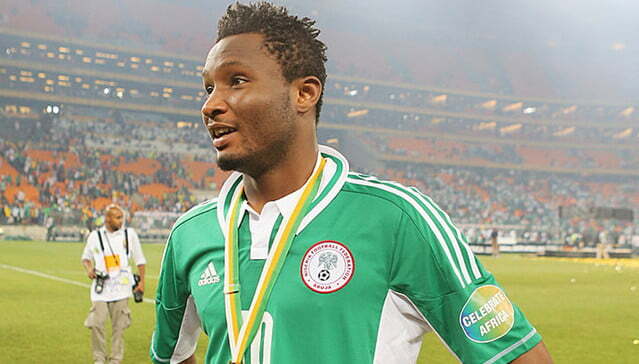 Mikel Obi, Super Eagles captain, has played down the rumour of him retiring from international football. The Tianjin Teda and former Chelsea midfielder declared that he was not planning to retire from the Super Eagles without making an official statement to inform the public. He made the disclosure while newsmen at the launched of his foundation in Lagos. Obi said, â€œA lot has been said about my absence in the national team; I think if you have been on something for a very long time you would at some point need a little break and thatâ€™s all Iâ€™m doing, just taking a little break. â€œI havenâ€™tâ€™ retired yet, I know people have said, that I think the day I will retire, I will let everyone knows, I havenâ€™t and Iâ€™m also happy the team is doing really well without me which is very good so that I know that when I retire, I leave the team in good situation. â€œWe have qualified for the Africa Cup of Nations Cup and we will see what happens with my fitness and my motivation to go and play and win the Nations Cup again.